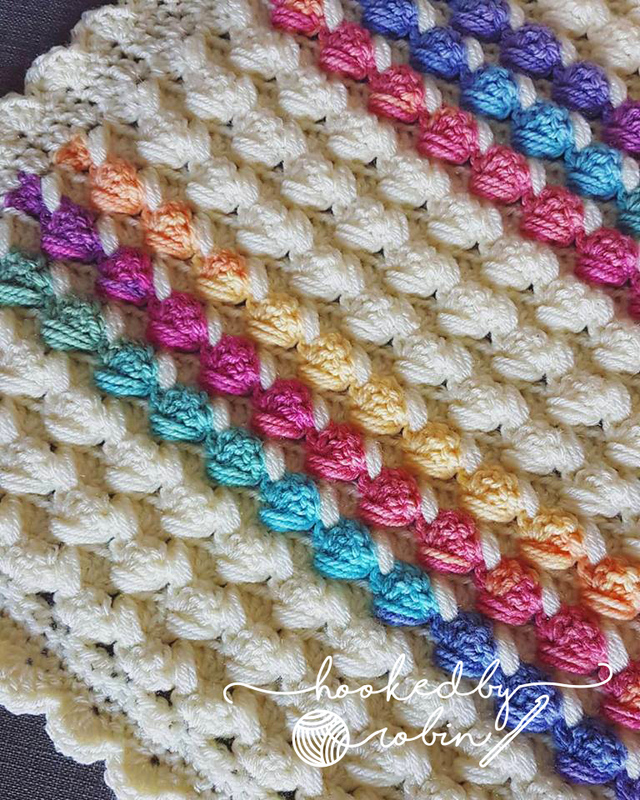 This Cluster Circle in a Square crochet motif is very closely related to my Rainbow Hexagon Blanket – only circular! Ss to join into 1st ch1 sp of the round. Join with ss to top of intial ch4 of the round. You are now ready to join as you go – please skip the video to 19 minutes and 30 seconds in to watch to how JAYG and for other tips on joining. Amigurumi Bumblebee - free crochet pattern & video tutorial! Hands up who needs cheering up! 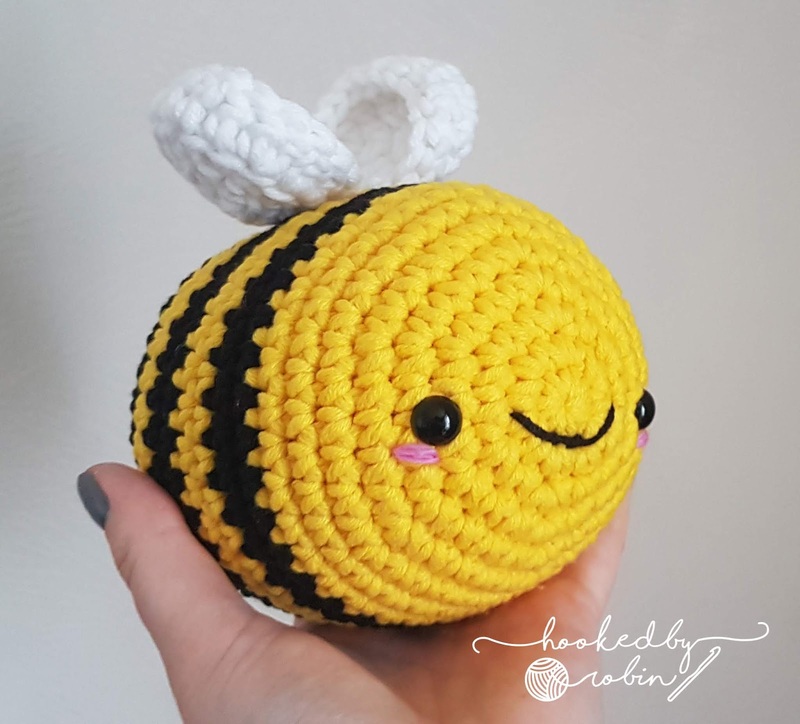 This happy little chub-bee (yep, the bee puns have started early) little fella could be the amigurumi ray of sunshine you have been looking for! He is un-BEE-lievably simple to make. Straight onto the crochet bee pattern! 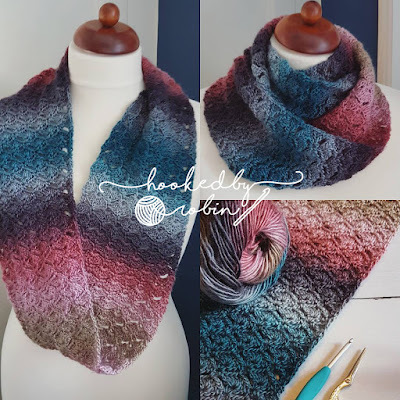 Cut yarn and run end around the outside loops of last 6 stitches. Synch closed and weave in end. Join with ss and cut yarn leaving long end to sew to body. I’d love to see any bumblebees you make! 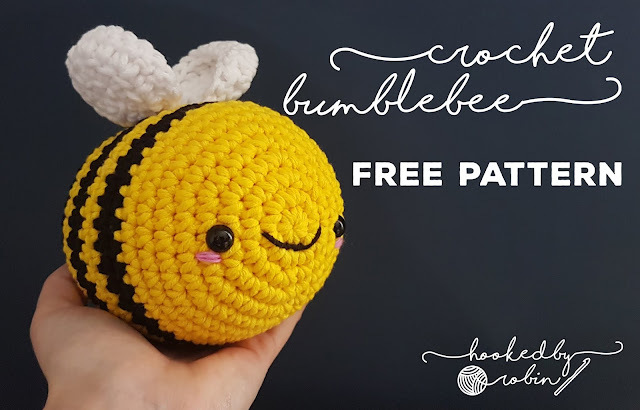 Continue reading Amigurumi Bumblebee - free crochet pattern & video tutorial! 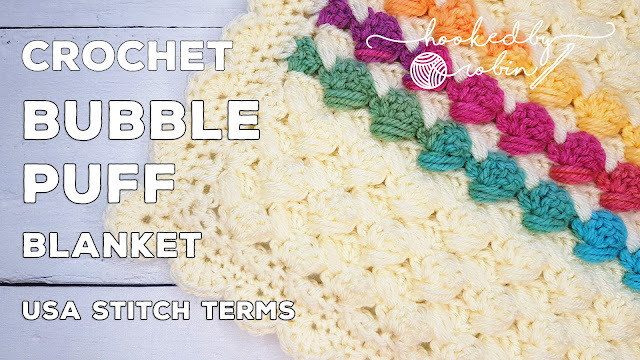 How to crochet the Bubble Puff Blanket - free pattern and video tutorial! 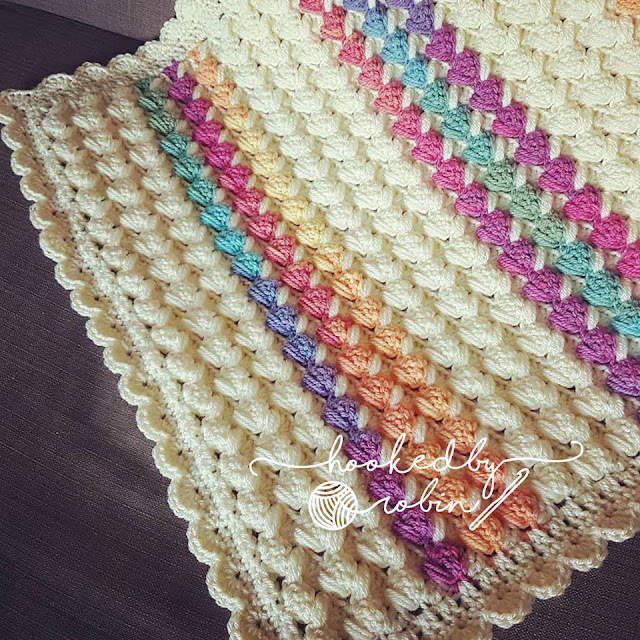 I’ve spent the last couple of weeks working quietly on this blanket – I am super amped to share it with you all! If you are a fan of texture, chunky fat stitches, fast growing projects and stunning yarn then the Bubble Puff Blanket is for you! 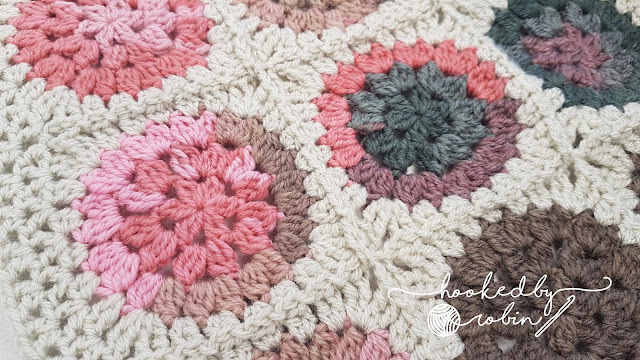 In my video, I spend the first 8 minutes (yes EIGHT MINUTES lol) chatting about this blanket, my inspiration for it, the yarn and general excited ramblings so pull up a chair, grab a cuppa and come and listen to me natter rather than reading my waffle! 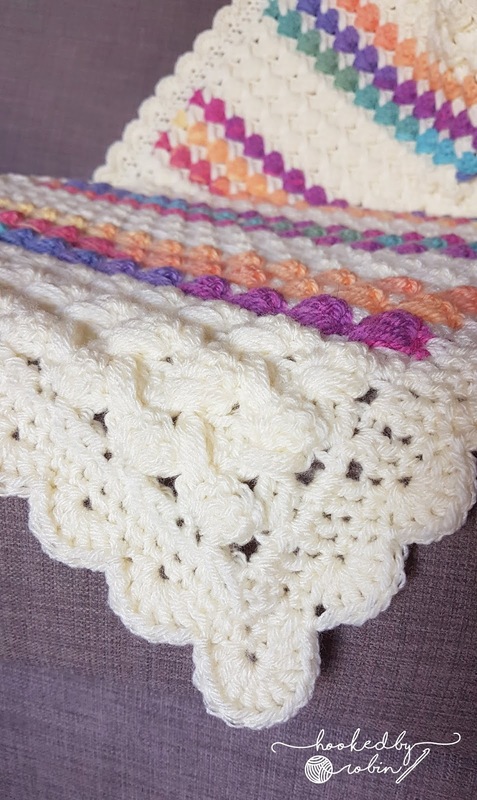 For my particular blanket, I made it pram / stroller sized as it is a thick squishy blanket perfect for keeping baby warm. 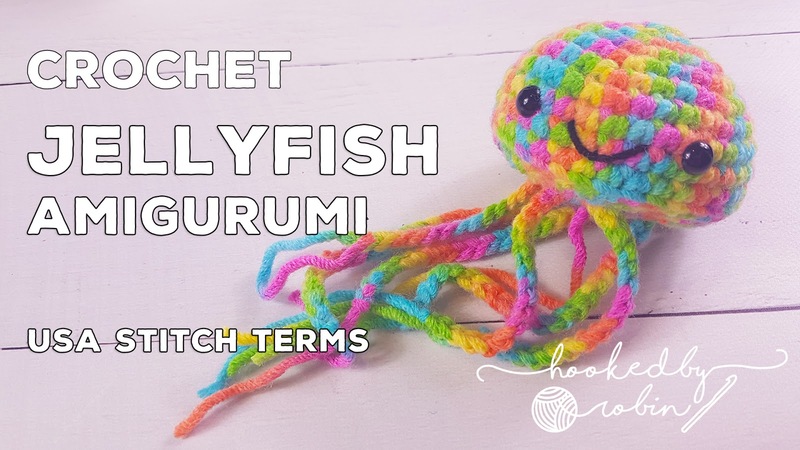 I am writing the pattern for the small stroller size, feel free to upscale this pattern – just be aware you will need more yarn the bigger you go. To finish your blanket, you need to straighten up the top edge so it matches the bottom. This is done over 2 rows. End on sc in last 2 stitches. Now you are ready for the border! Join with ss to 1st sc. I hope that makes sense! Please see the video for clarification of the border as seeing it written down looks mega complicated! Eek! 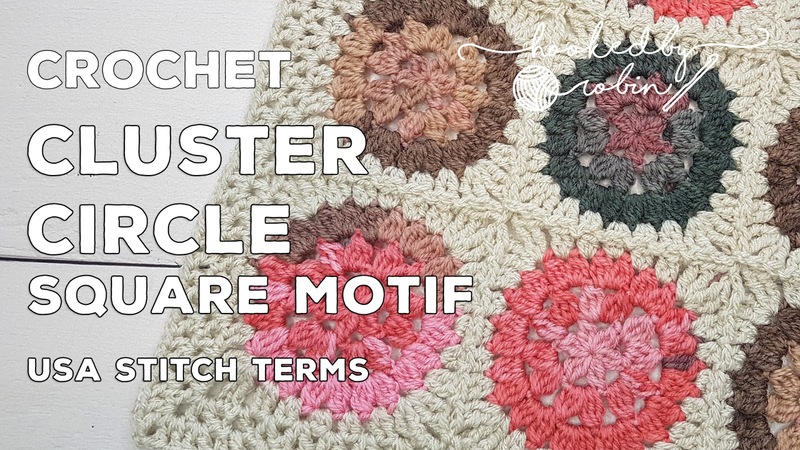 Continue reading How to crochet the Bubble Puff Blanket - free pattern and video tutorial! 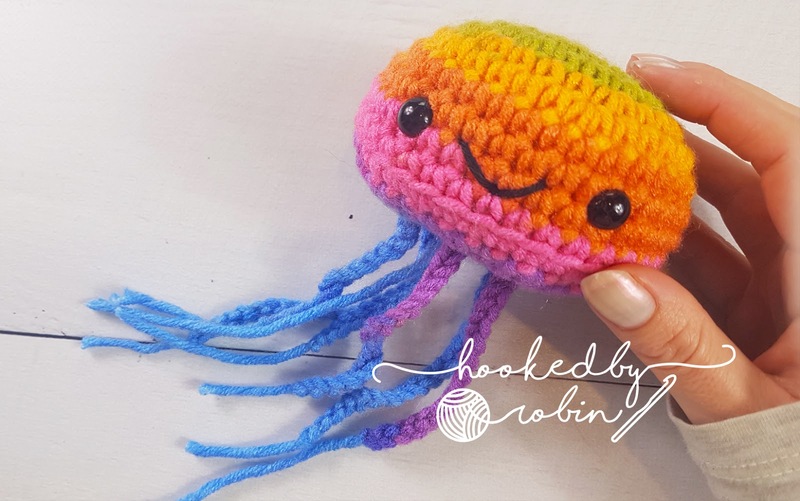 Everybody needs a chubby rainbow jelly friend!